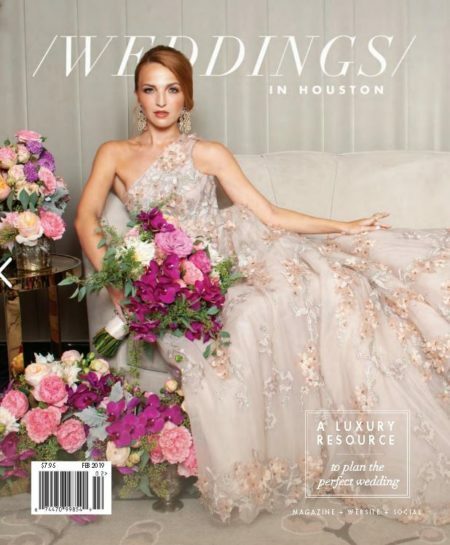 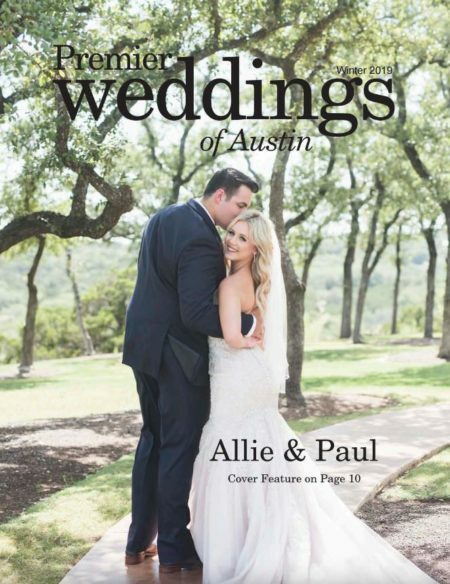 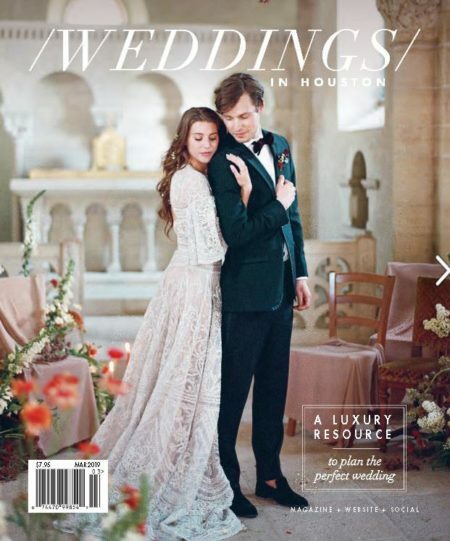 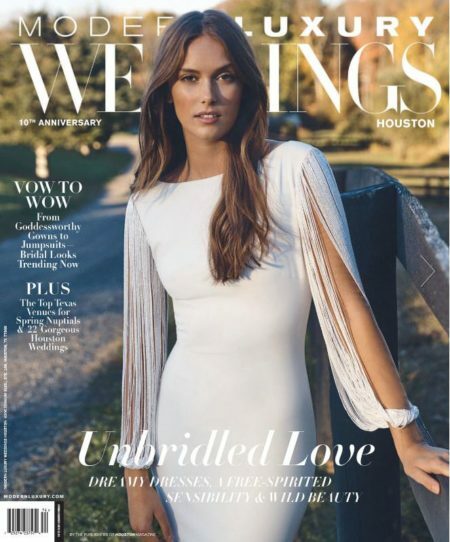 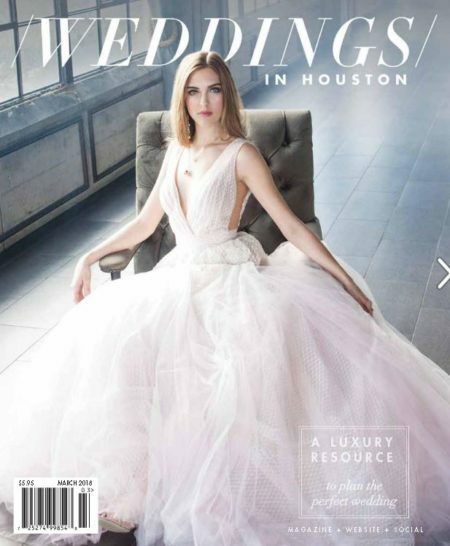 1: A photographer who has work published in a Wedding Magazine understand the value of capturing Great Editorially Focused photography since Wedding Magazine editors only choose the most absolutely beautiful weddings for Print Features. 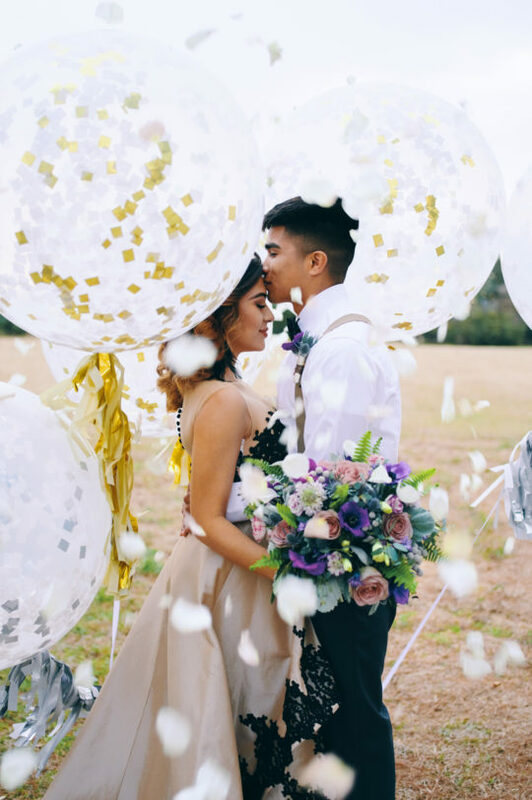 2: Wedding Magazines received hundreds of wedding submissions to be considered for Print Features so having a photographer whose work has been selected should validate their talent and should increase your confidence in their ability to deliver high quality work on your wedding day! 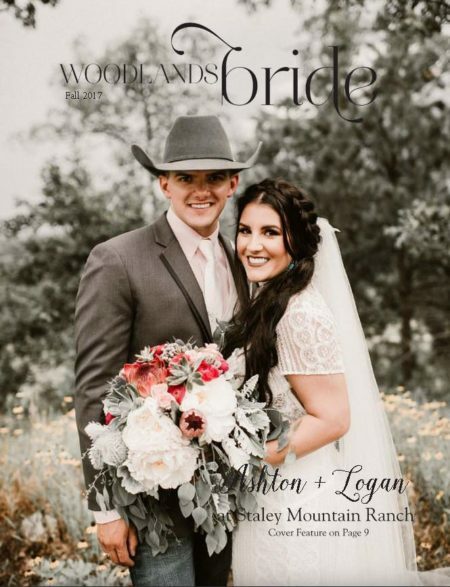 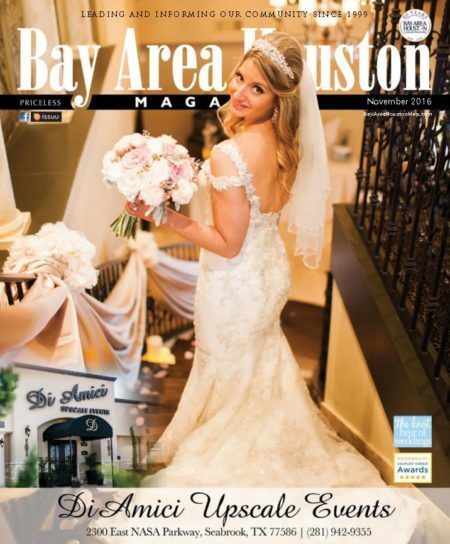 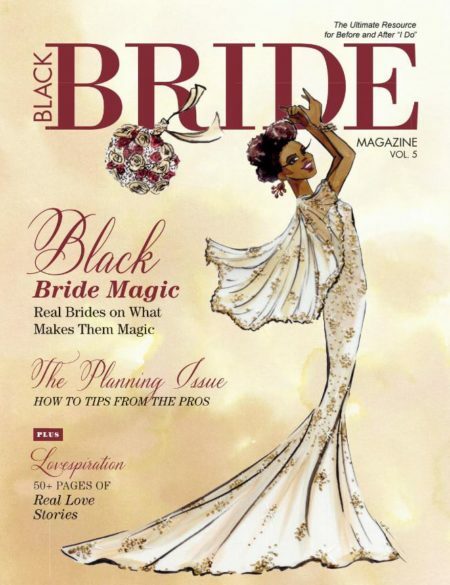 3: Having a photographer whose goal is to get your wedding published in your favorite wedding magazines publications will help propel your photographer to make better and better work every time since they know that a magazine editor will be evaluating their work.